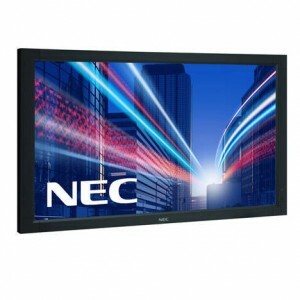 NEC Public Display monitors fully integrated with a multi-touch InfraRed Touch screen. 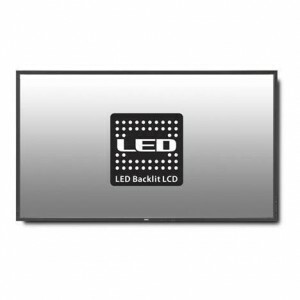 InfraRed screens provide fast, multi-touch input, ideal for creative applications. 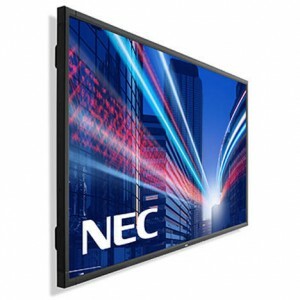 The sensors are installed behind the original NEC bezel and offers plug’n’play Windows 7 & 8 multi-touch capability via a USB connection. With a fast and accurate response to multiple inputs Infra-Red touch screens are ideally suited for multi-user and custom creative applications. Please note these screens are supplied for use in a Landscape orientation as standard. Portrait orientation available on request at no extra charge. 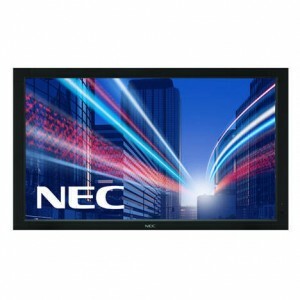 State-of-the-art NEC professional 64-inch Public Display LCD with Zaag Tech Fully Integrated InfraRed Touch Screen providing two, six, ten, fifteen and thirty point input options. Touch response is fast and precise making this product the ideal solution where handwriting and creative drawing are the principle requirements. 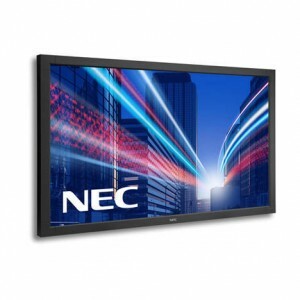 State-of-the-art NEC professional 70-inch Public Display LCD with Zaag Tech Fully Integrated InfraRed Touch Screen providing two, six, ten, fifteen and thirty point input options. Touch response is fast and precise making this product the ideal solution where handwriting and creative drawing are the principle requirements. 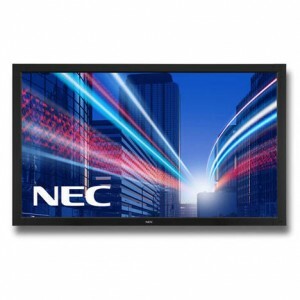 State-of-the-art NEC professional 80-inch Public Display LCD with Zaag Tech Fully Integrated InfraRed Touch Screen providing six, ten, fifteen and thirty point input options. Touch response is fast and precise making this product the ideal solution where handwriting and creative drawing are the principle requirements.